Beautiful! I'm glad you ended up making it. 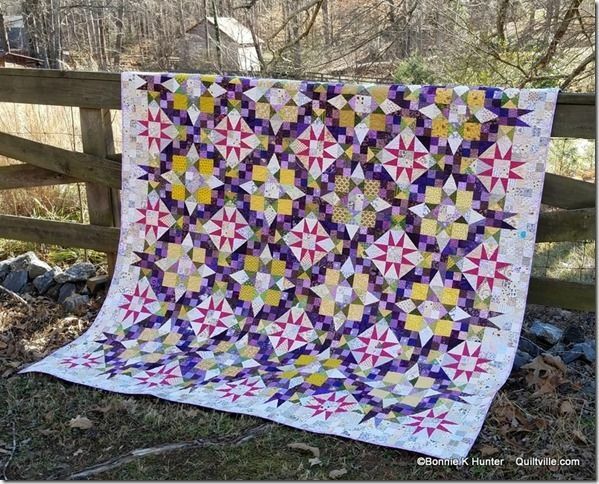 And I hope you get life back in order so you can quilt when you want again soon! 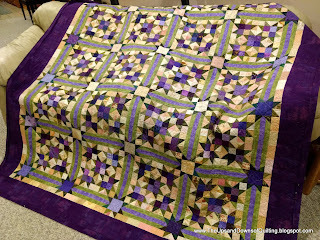 Been quilting when I want....just don't have the ability, or reality, want to learn how to edit photos, post and do much more than sew while on the move. 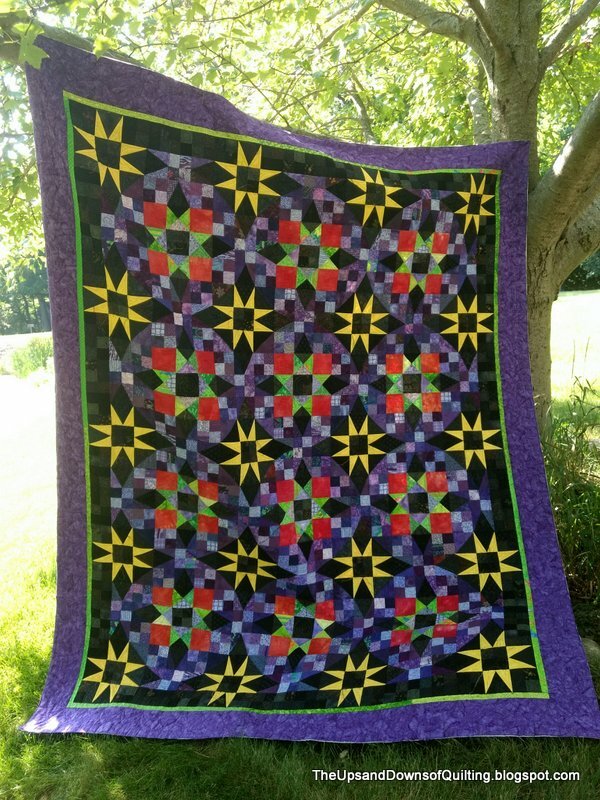 I love quilts with dark backgrounds and your En Provence is so pretty! It looks completely different from the original one by Bonnie. 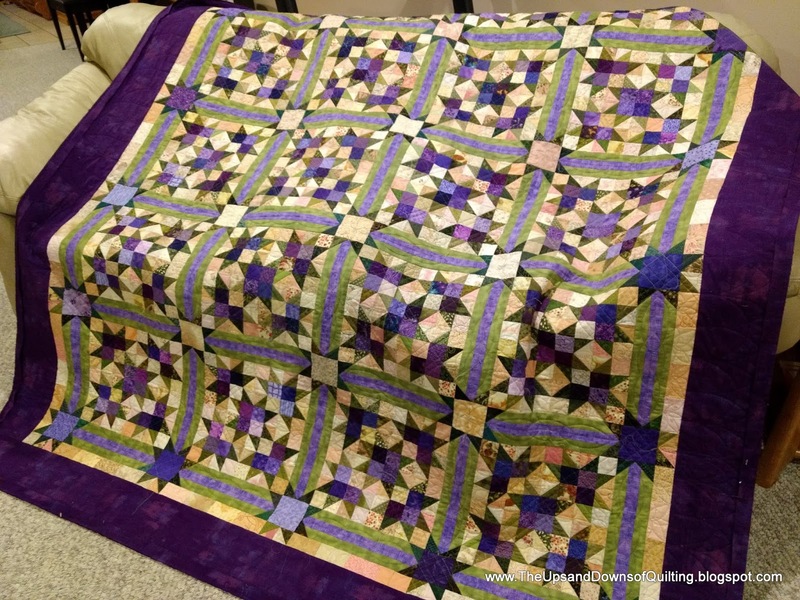 Glad you will have more time to quilt and blog, looking forward to seeing more from you!